We are less than 100 days away from the Run for the Roses and a solid field of 11 three-year-olds will line up in Saturday’s $400,000 Holy Bull (G2), the first of three Derby points races to be run at the Gulfstream Park. 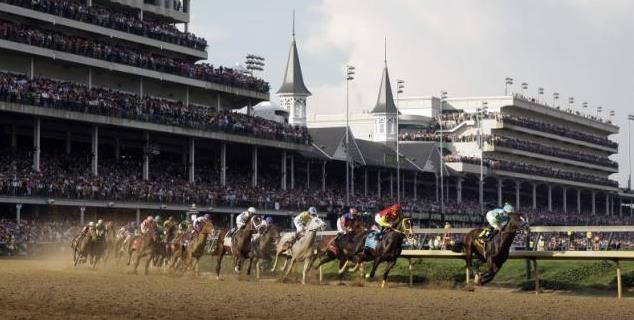 The Road to the Kentucky Derby takes a stop in New Orleans on Saturday, with a field go nine lining up in the $200,000 LeComte (G3) at one mile and 70 yards on the main track. The race serves as a prep for the $400,000 Risen Star (G2) on Feb. 22 and the marquee event of the spring meeting at Fair Grounds, the $1 million Louisiana Derby (G2) on March 29. The LeComte offers up 17 points on the way to the Derby, with 10 points going to the winner. 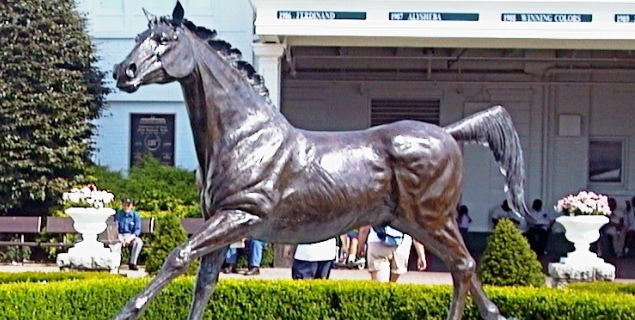 There are 34 points races on the Road to the Kentucky Derby schedule. 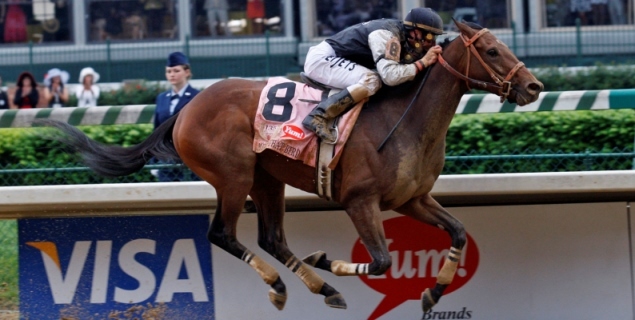 The Leah Gyamarti trained Noble Moon earned 10 points in the race to the Kentucky Derby by winning Saturday’s Jerome (G3) at Aqueduct and remained an early betting value in Derby future wagering.